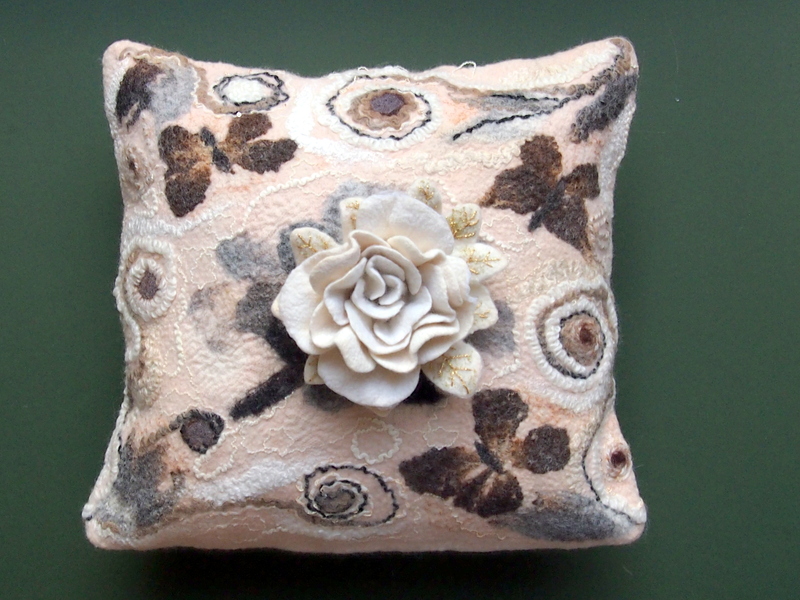 Make a felted cushion cover to fit your own cushions and to match your decorations. Add colour,design and texture. Suitable for beginners or the more experienced. Raya is a very good tutor who will help you to achieve a product you will be proud of.